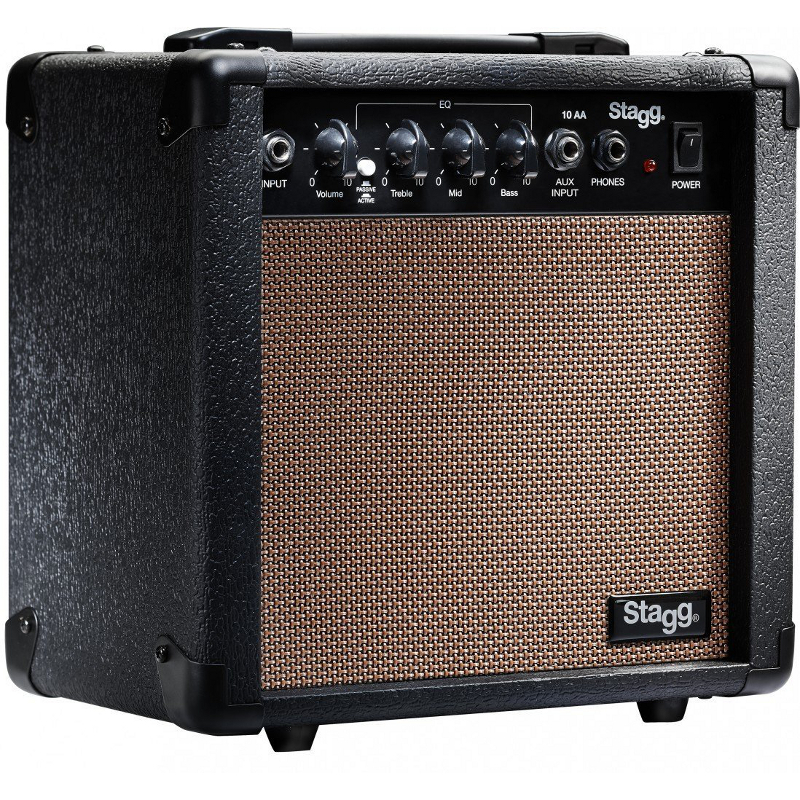 Stagg 20 Watt Acoustic Amplifier. 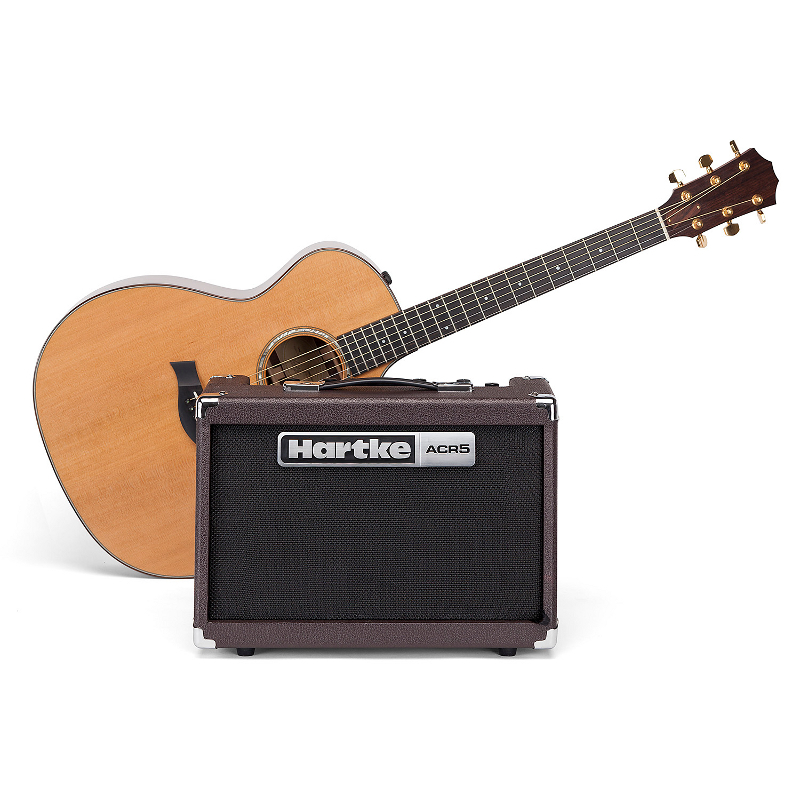 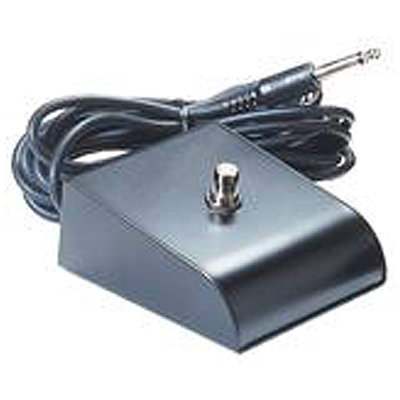 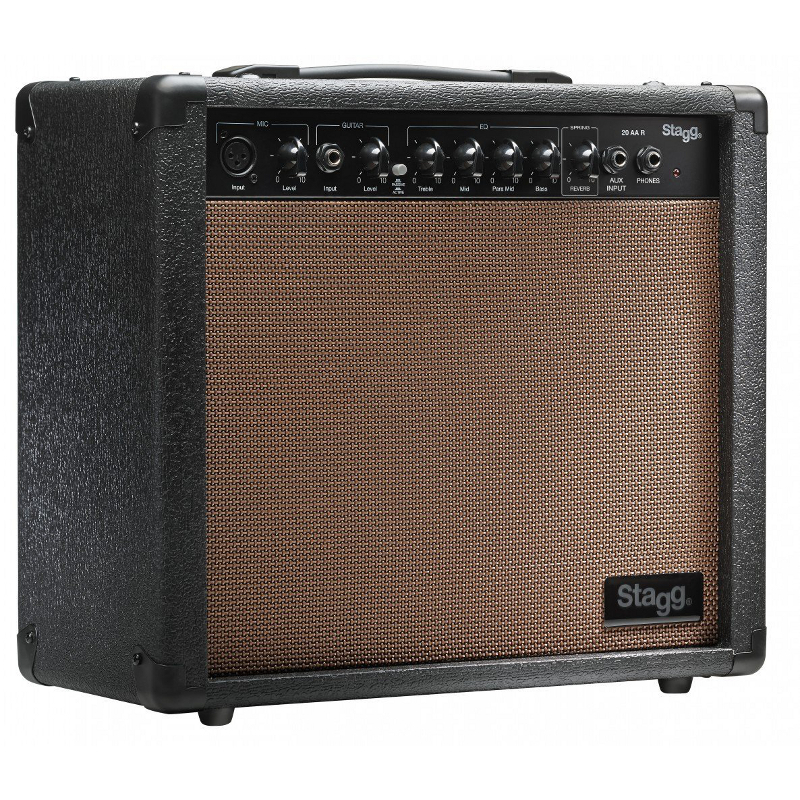 Stagg 10 Watt Acoustic Amplifier. 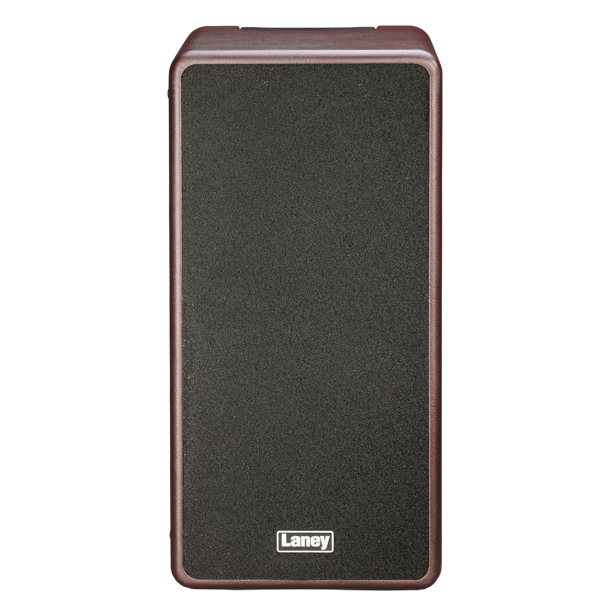 Laney A-DUO Acoustic Combo With Effects. 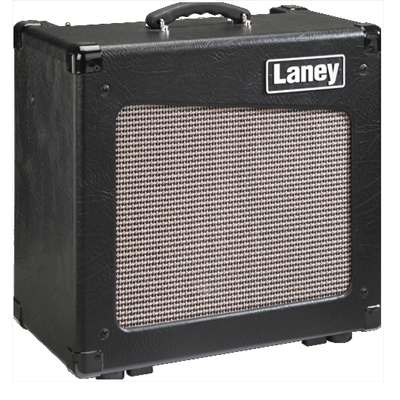 Laney LA 30 Acoustic Combo With Chorus. 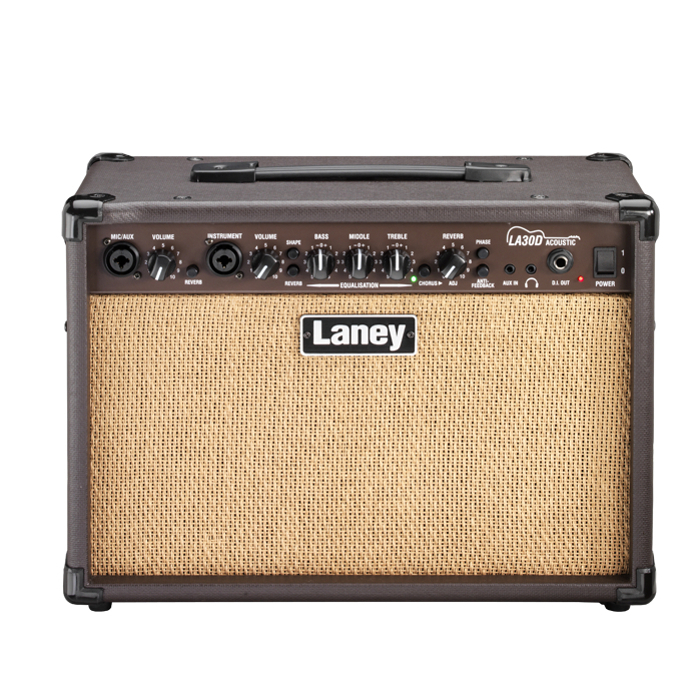 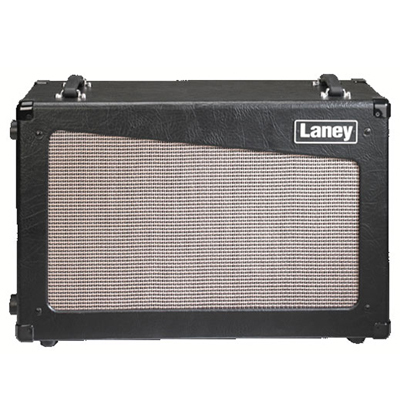 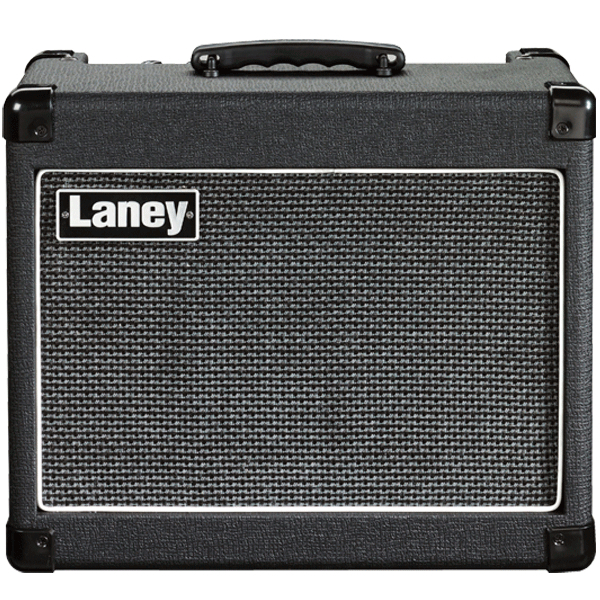 Laney Cub 12 Tube Guitar Combo With Reverb. 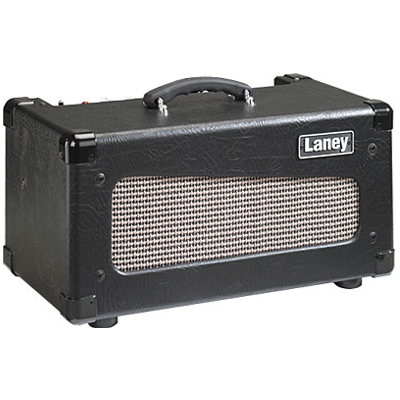 Laney LG 20 Guitar Combo With Reverb.